You may have seen in the press that Sir Ranulph Fiennes is planning to run this year’s Marathon des Sables at the grand old age of 71. Training him, and running by his side, is an old running friend of mine – long distance runner, turned performance coach, Rory Coleman. Known as the ‘toughest foot race on earth’ the Marathon des Sables (MdS) is an ultra marathon across the Sahara Desert in Morocco. 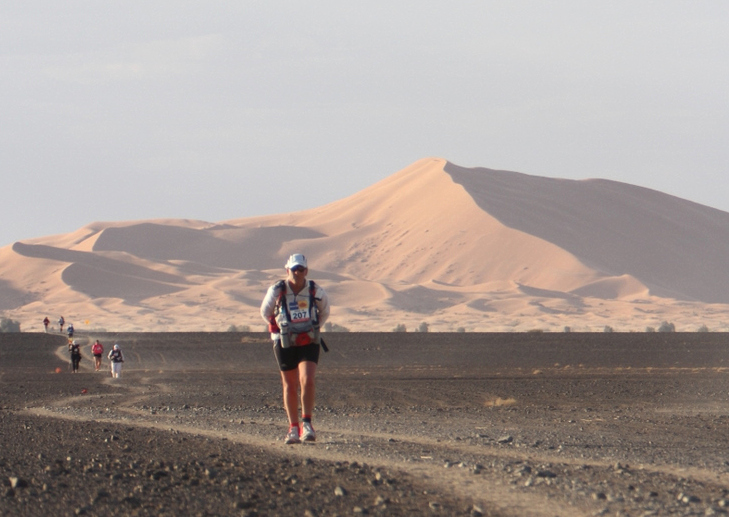 Participants run 156 miles in six days – about a marathon a day – in 50C temperatures. The longest single stage is typically over 50 miles. Competitors must carry everything they need for the week, in terms of provisions, on their backs. The only thing supplied by the race organisers is water and bivouacs (a very rudimentary tent) to sleep under at night. Back in 2001 I, too, took part in the Marathon des Sables. A few months after I completed MdS I became one of the first British women to complete the Desert Cup – another unsupported race of over 100 miles but this one has to be run within 62 hours. 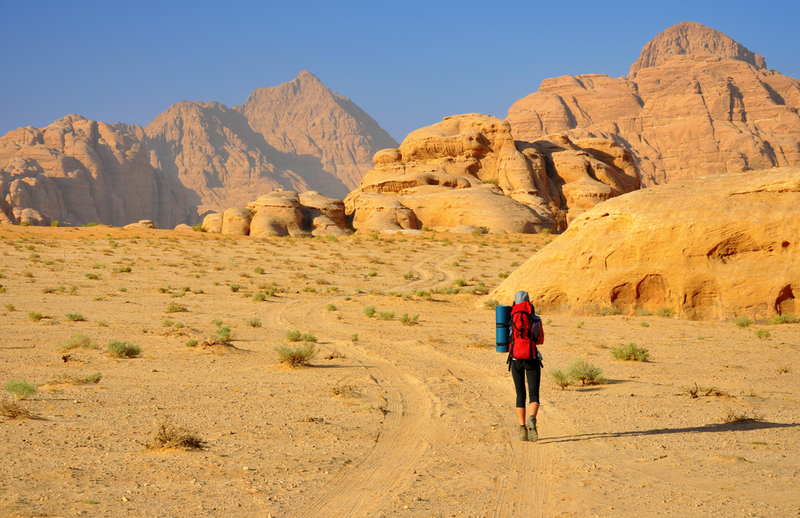 In 2001 it took place in Jordan – from Wadi Rum to Petra – and we got over the finish line in just under 50 hours. Rory Coleman ran in both races with me and was a big help in my preparation for the Desert Cup in particular. In fact over a period of two years I ran six marathons, two ultra marathons and many in between long distance races. I even ran in a race with Sir Ranulph himself – the 2001 Lowe Alpine Mountain Marathon (LAMM), a two day event where teams of two run and navigate over mountains, carrying all their gear for an overnight ‘wild’ camp. When I say I ran the race ‘with’ Sir Ranulph I obviously don’t mean that we were a team. In fact, he ran with Steven Seaton, the then editor of Runners’ World, and according to Steven – when he came to interview me a few months later (a whole other story!) – he and Sir Ranulph were disqualified for taking a wrong route. 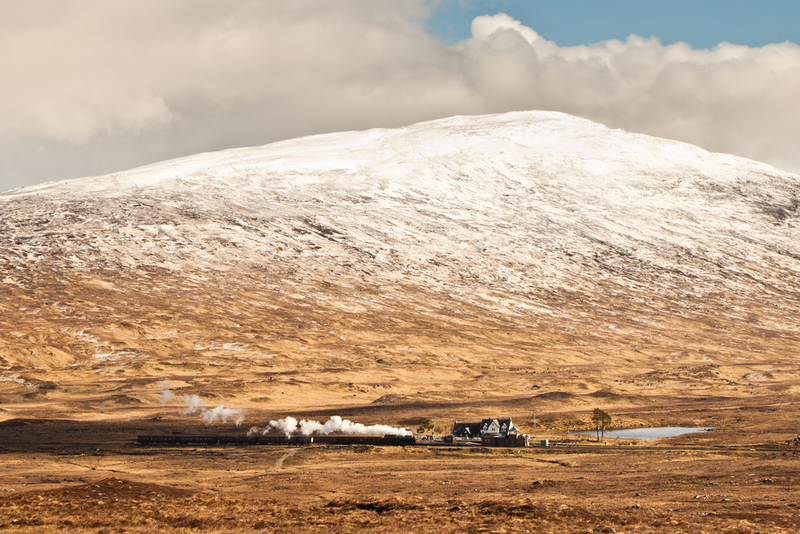 However I did catch a glimpse of the great man on The Jacobite, a steam train especially chartered to carry all us competitors along Loch Treig before climbing 600 feet to the race start at Corrour Station on Rannoch Moor. 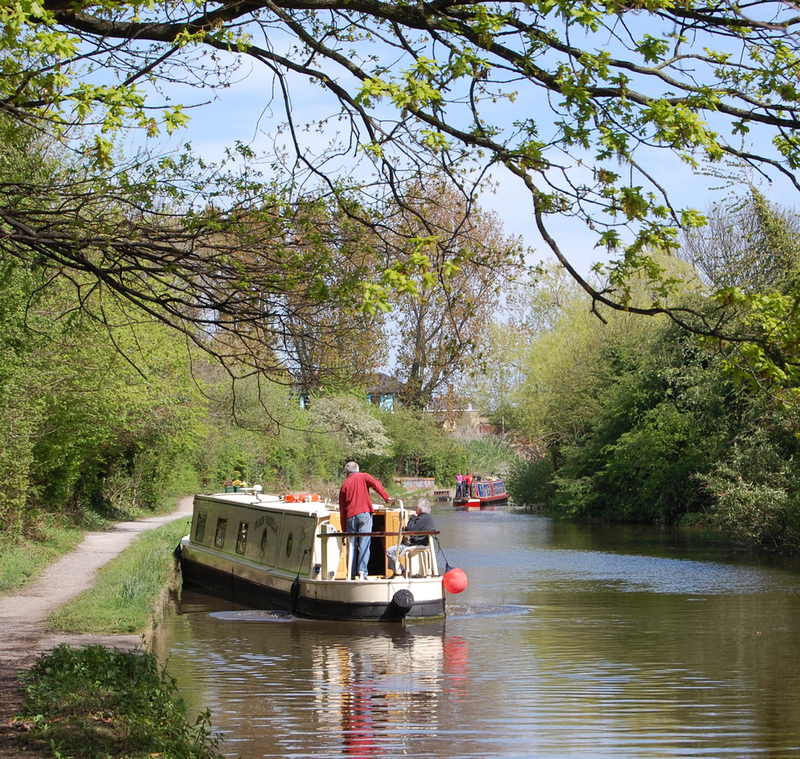 My last ultra race was the Grand Union Canal Race in 2002 (GU145) – a grueling, non-stop 145 mile run from Birmingham to London which has to be completed within 45 hours with rest times restricted to 40 minutes. I didn’t complete it. I got about 50 miles in when I had an epiphany. Why? Why was I doing this? Why was I behaving like a female Forest Gump? I couldn’t come up with a satisfactory answer so I made my way to the nearest station, caught a train home and hung up my running boots for good. I rarely talk about my running days – not least because I still can’t decide if I was brave or stupid. Take it from me, long distance running (actually any extreme sport) is not a healthy activity if you want to have any sort of life. The reason I am writing about this now is because Sir Ranulph’s participation in 2015’s Marathon Des Sables proves that we are all capable of achieving extraordinary things, against all the odds. And that goes for writing as well. I’ve been involved with many writers’ journeys over the past thirty years or so…at Puffin, at The Writers’ Advice Centre and now at Wacky Bee, and I am convinced that getting published is as much about self-belief as talent. Sure a publishable author has to be able to write, and they have to have a good story to tell, but the rest comes down to plain, old-fashioned passion. I’ve seen many a talented writer fall by the wayside because they either became discouraged by one too many rejection letters, or simply ran out of steam. Similarly I have seen many ‘jobbing’ writers make a go of it and publish book after book simply because they applied themselves and didn’t give up. The fact is I wasn’t a particularly gifted runner yet I finished races that others, more gifted than I, didn’t. And the only reason I managed to do this was because I had self-belief by the bucket-load. Which is why when I lost that self-belief – on a very hot day back in 2002, somewhere between Birmingham and London on the Grand Union Canal tow path – I failed to finish that last race. Good luck running MdS, Sir Ranulph. It’s an amazing and unforgettable experience whether you succeed or not. Just like writing children’s books.